Rooms. 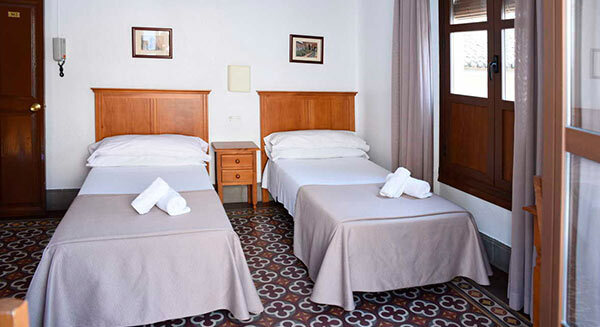 Hostal Verónica Centro. Cheap Hostel in the center of Granada. 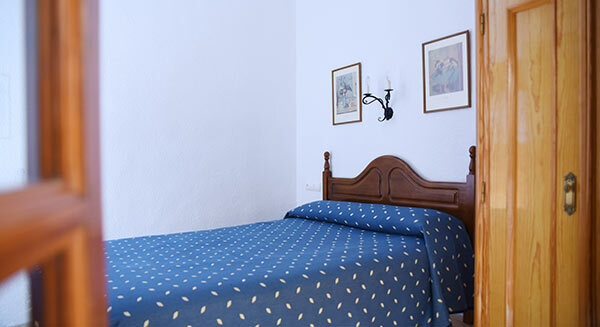 We have 19 double rooms and two single, all with excellent conditions, location and lift. All equipped with bathroom, hot water, air conditioning and TV. 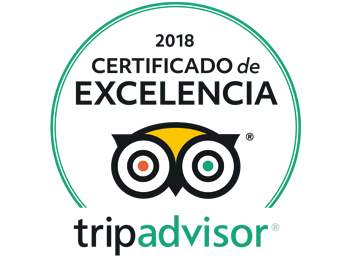 24 hours of reception, fax, free ski pass sales commission, free wifi, bookings for Alhambra and Generalife (notice), tours and flamenco shows. Double room heated, flat screen TV and private bathroom and balcony. Triple room heated, flat screen TV and private bathroom, balcony and with 3 beds. 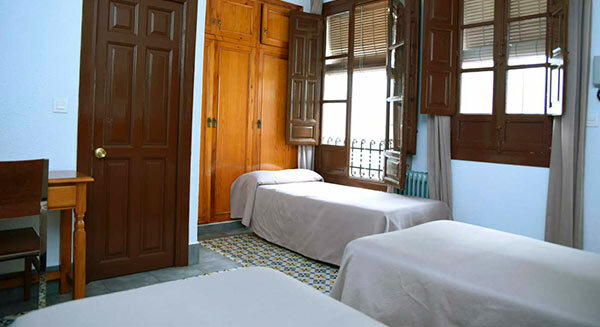 In the center of Granada, the Hostal Veronica is surrounded by the main shopping streets of the city. It has free Wi-Fi and air-conditioned rooms with flat-screen TV.